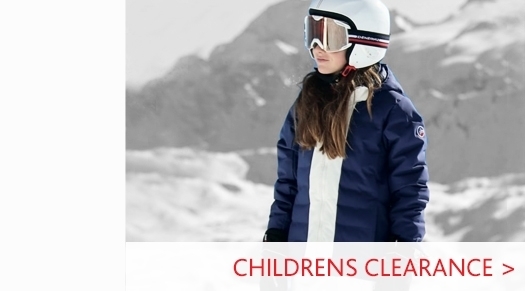 A stylish and highly functional girls ski jacket by designer ski wear brand Poivre Blanc. The Amanda is crafted using highly insulating, waterproof and breathable material. 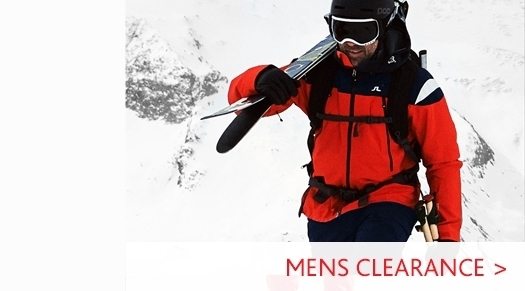 This ski jacket has an adjustable belt, detachable hood and snow gaiter. 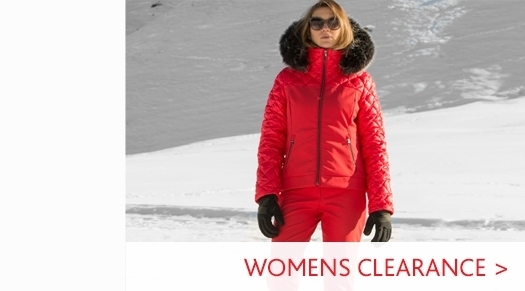 Visit our Girls Ski Jacket department to view our full range. 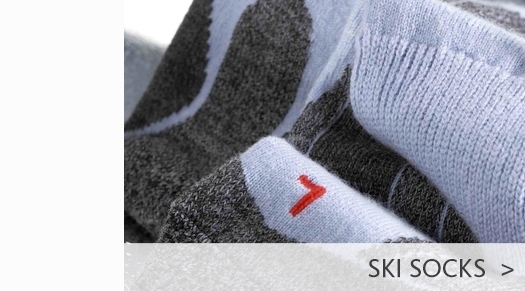 Head to our Poivre Blanc Ski Wear department for our full collection from the designer ski brand.